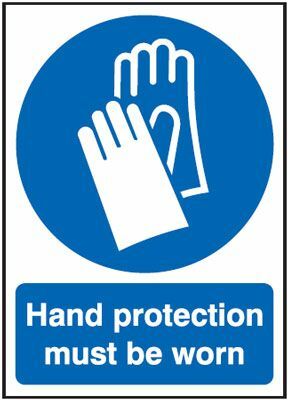 We offer a comprehensive range of health & safety signs most of which can be ordered for next day delivery. 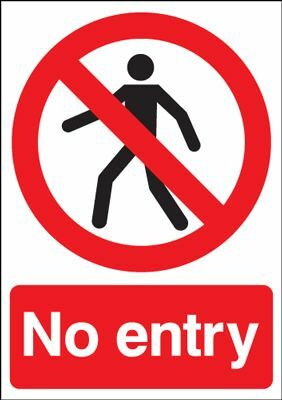 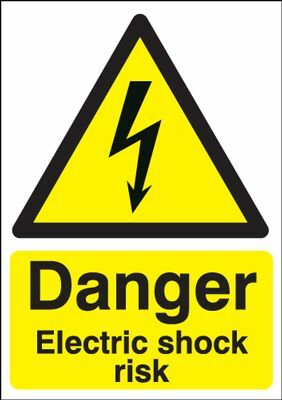 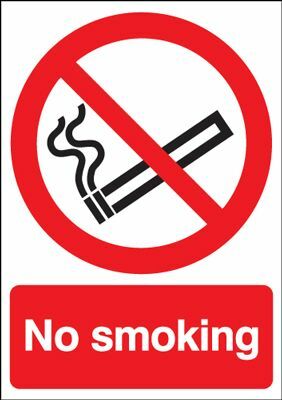 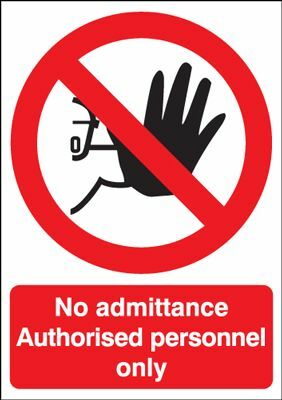 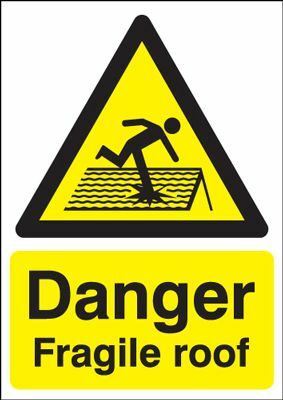 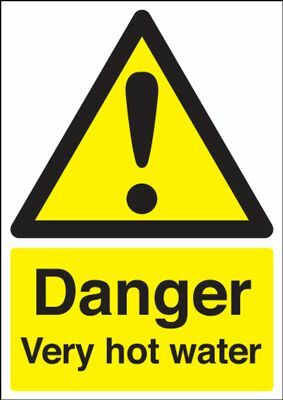 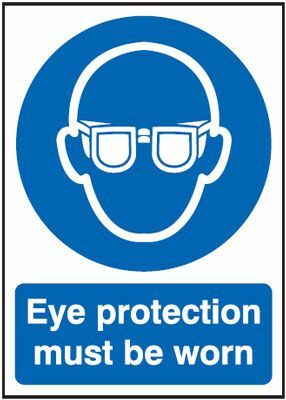 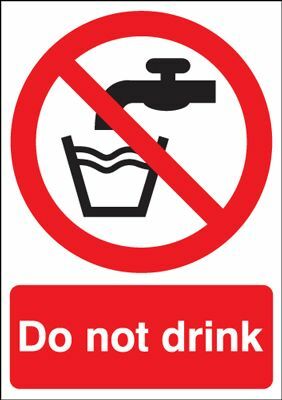 Amongst the most popular safety signs stocked include the usual: Fire, Hazard, Prohibition, Mandatory, Nite-Glo – all in a variety of sizes, styles and substrates such as wall mounted, post-mounted and self adhesive stickers. 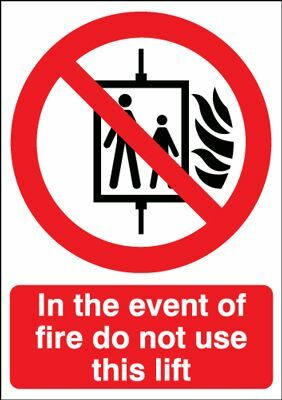 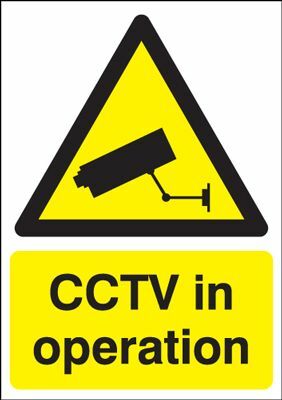 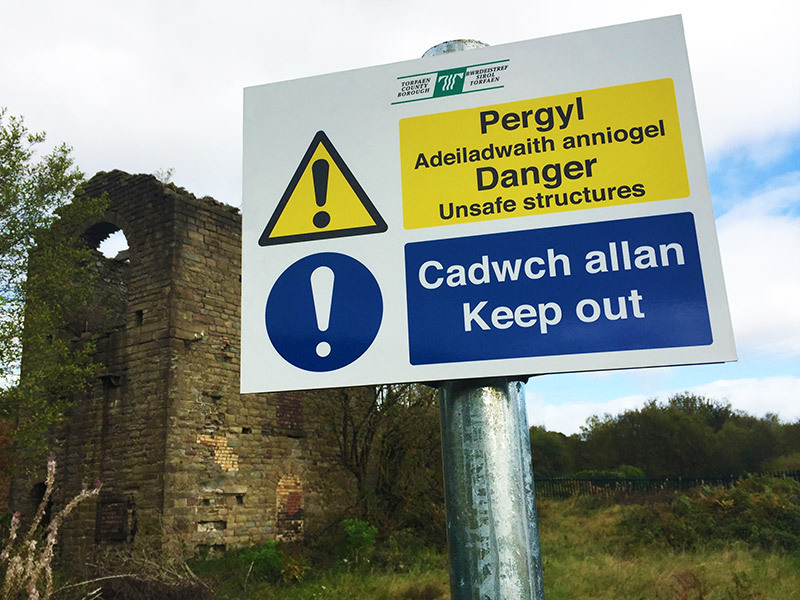 All of our safety signs conform with current UK legislation. 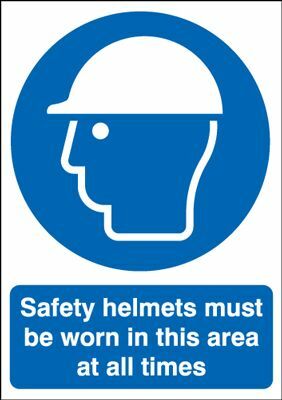 We also offer on site health & safety consultancy for larger companies and organisations. 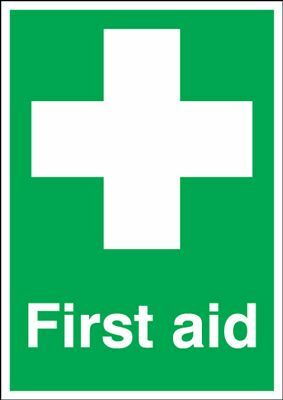 Discounts are available for bulk orders and we also offer a bespoke logo branding service free of charge for corporate bodies. 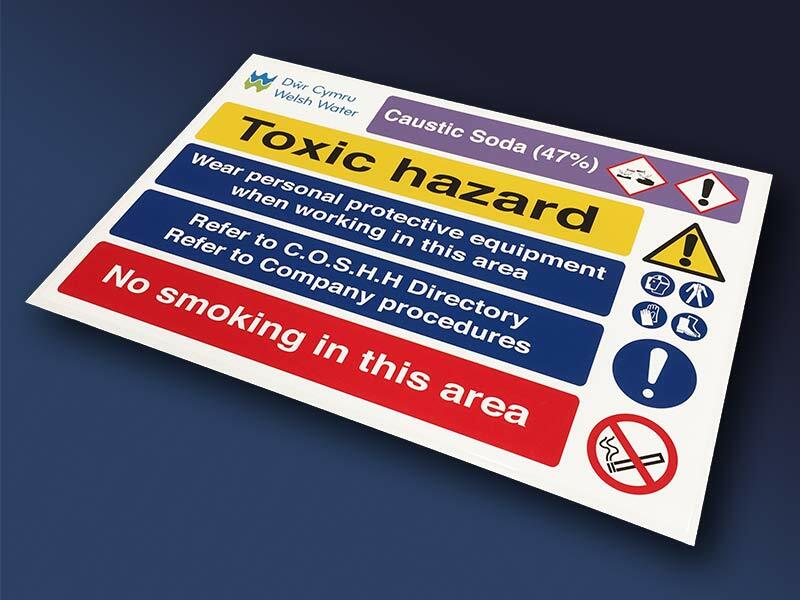 Full colour product catalogues are available on request with an extensive range of Health & Safety signs and products. 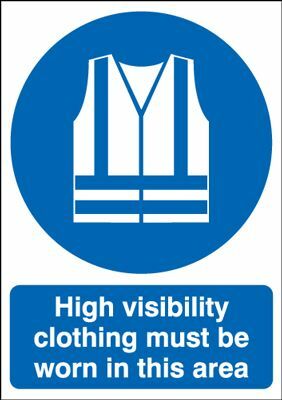 Filter through and search for commonly used health & safety signs. 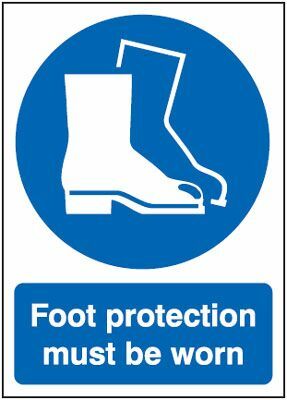 These are only an example of what we can do and if you require anything bespoke which is not listed then please contact us.